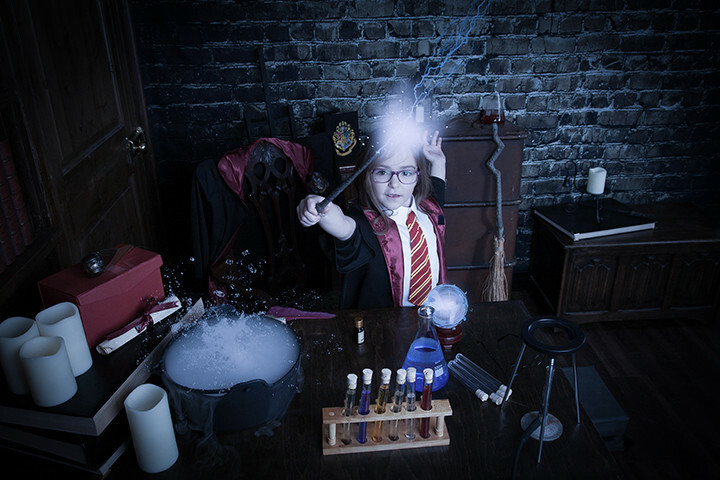 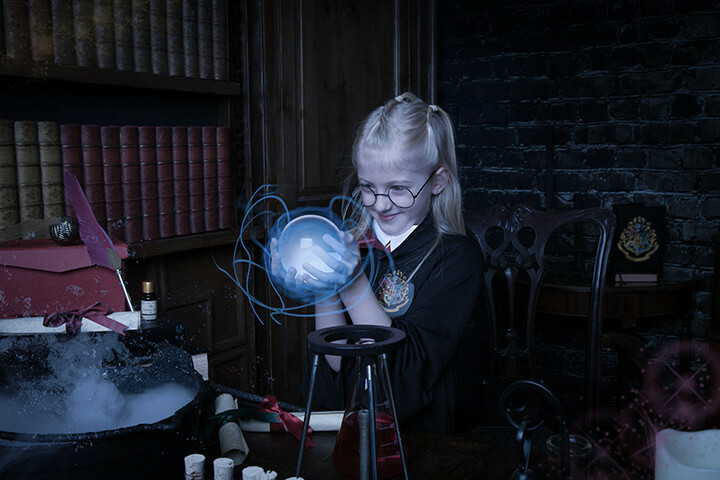 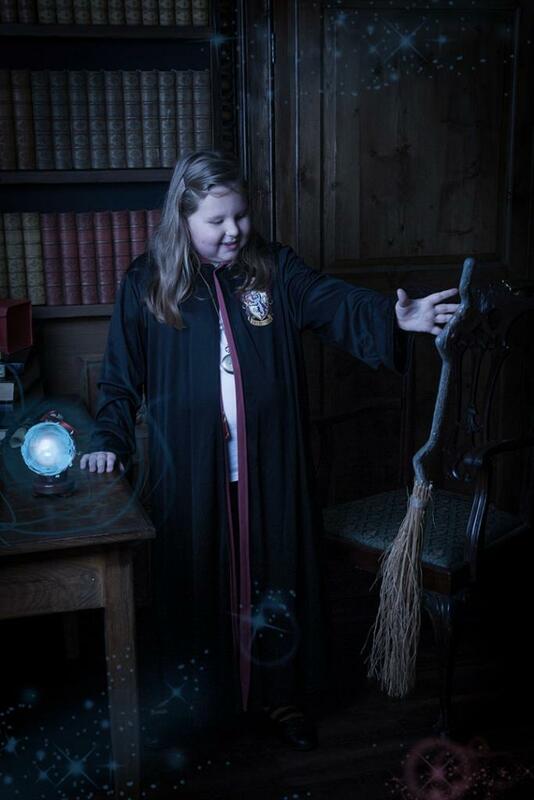 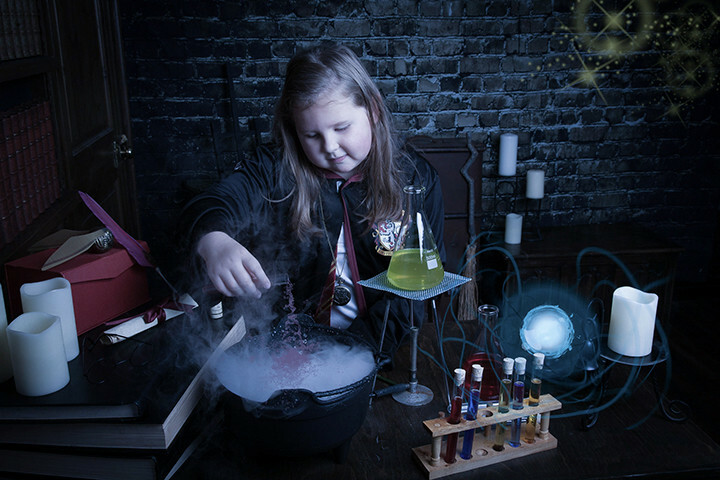 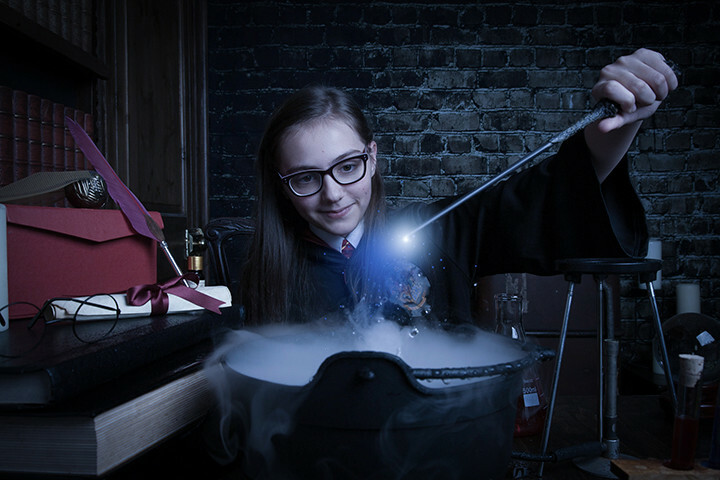 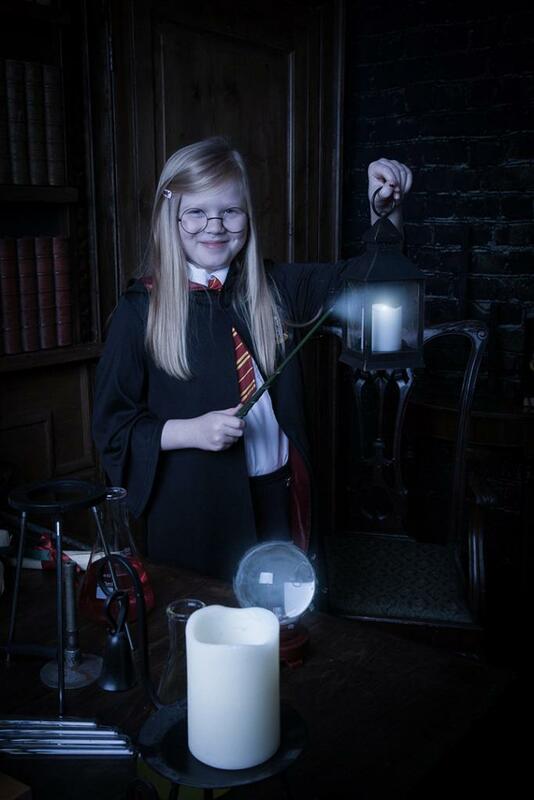 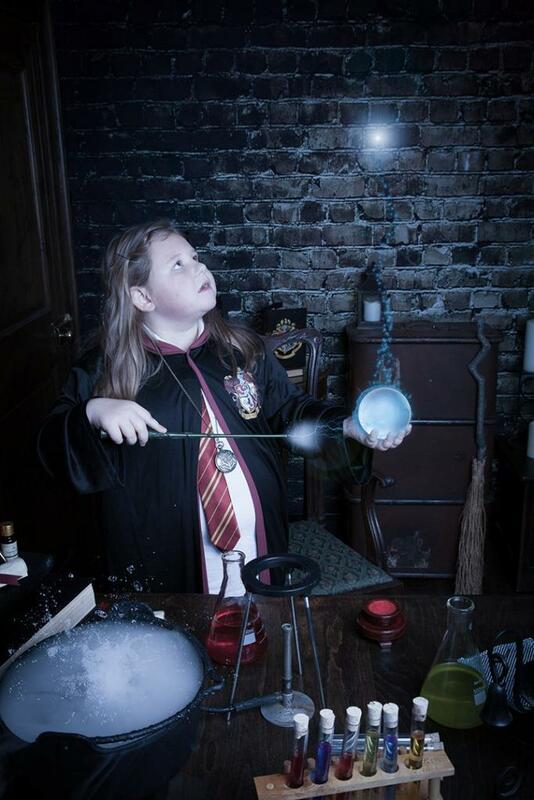 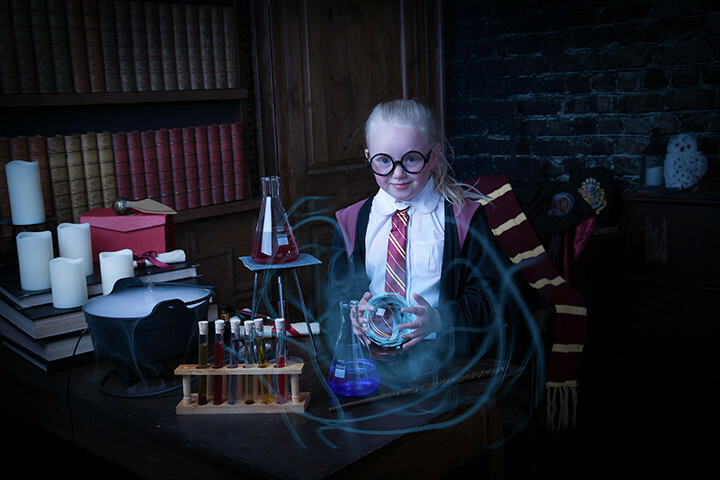 New Wizard Magic Studio Photo-Shoot Experience. 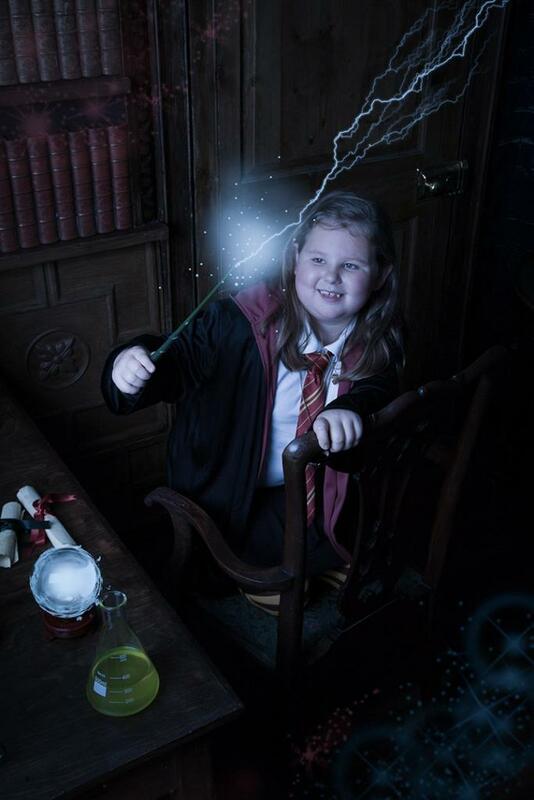 ONLY £50 January offer £19 for the shoot and an A5 gift image. 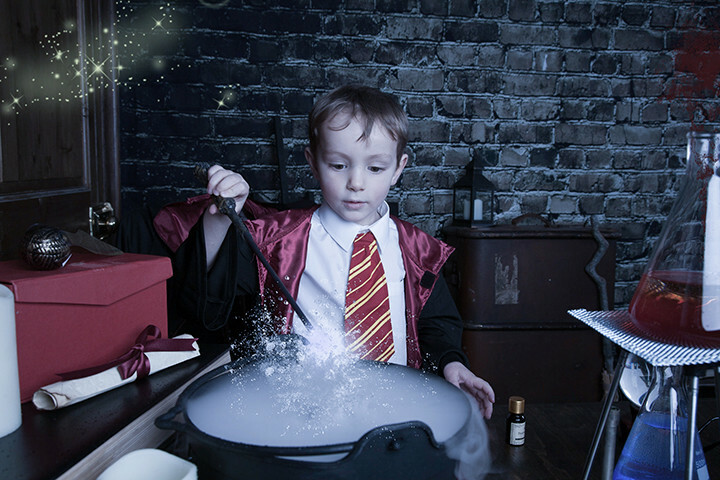 Get ready to experience a world where the magic is real. 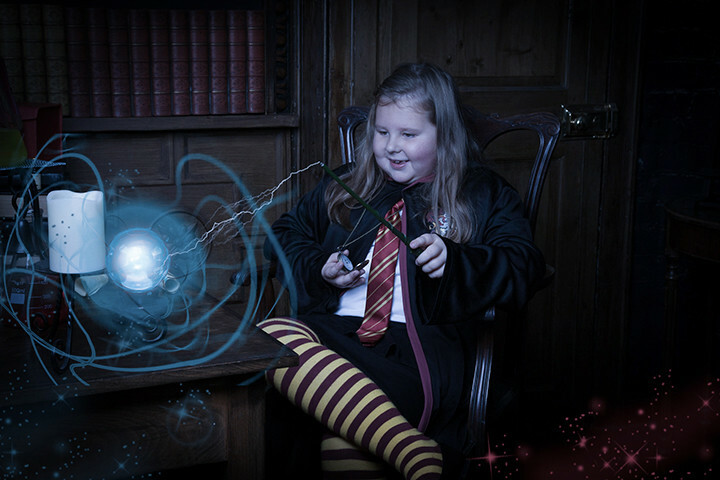 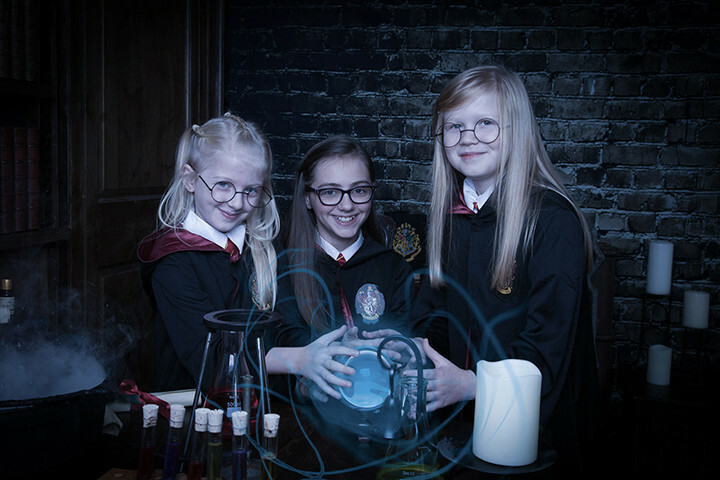 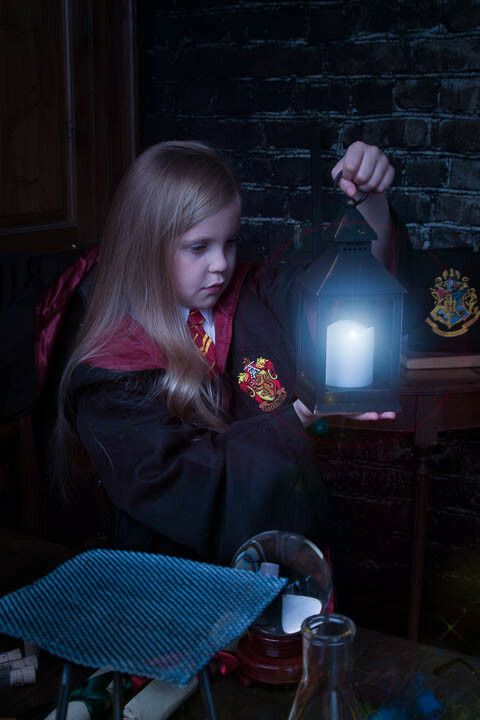 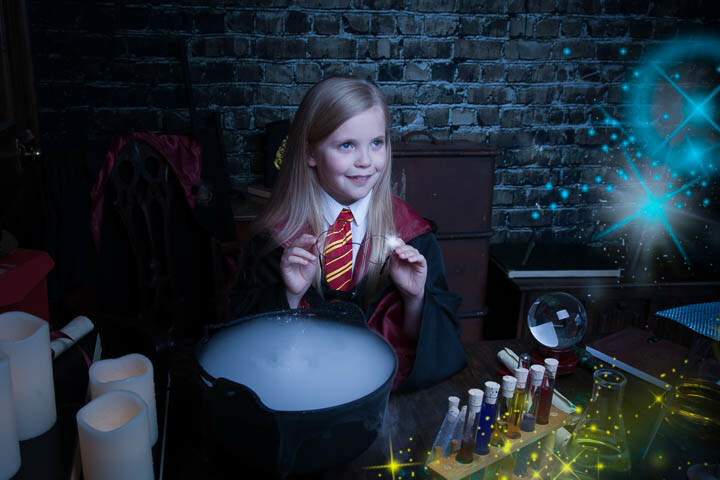 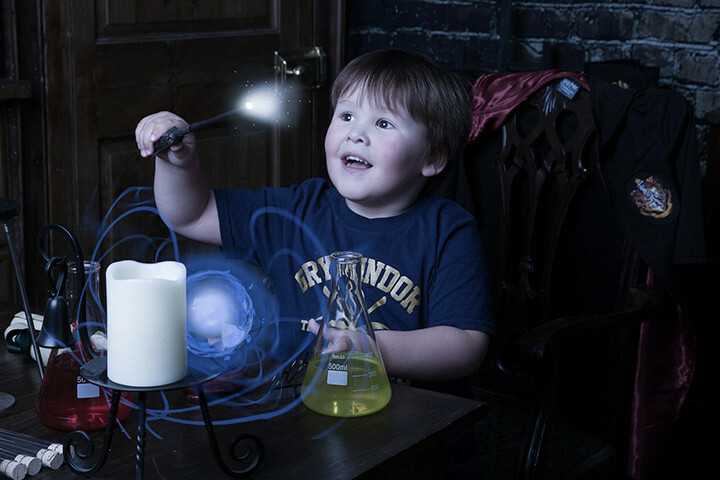 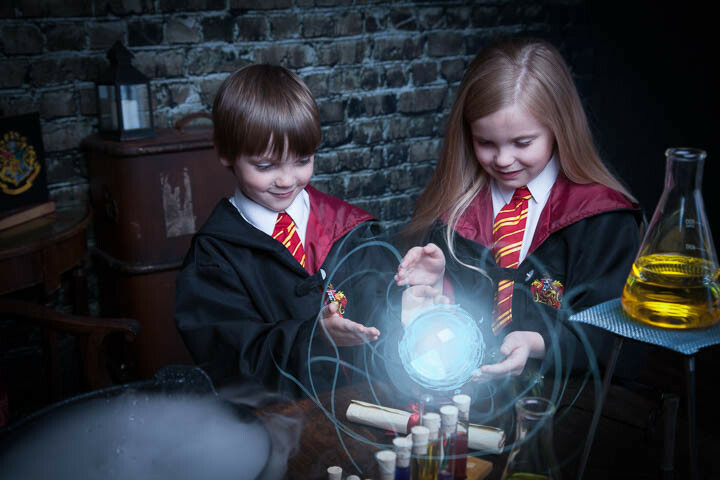 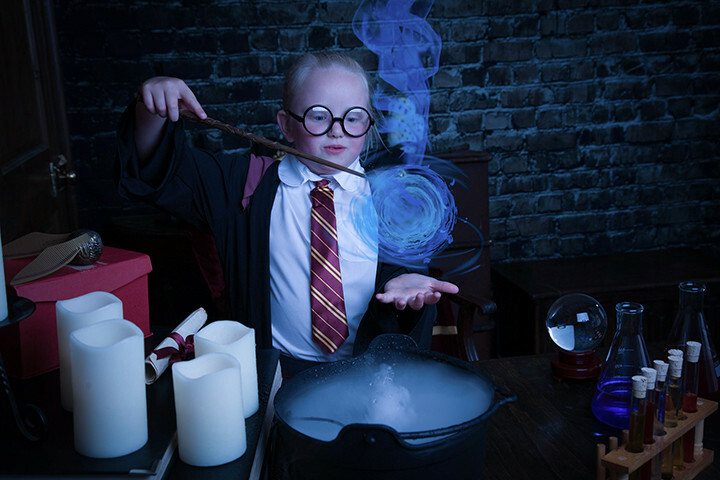 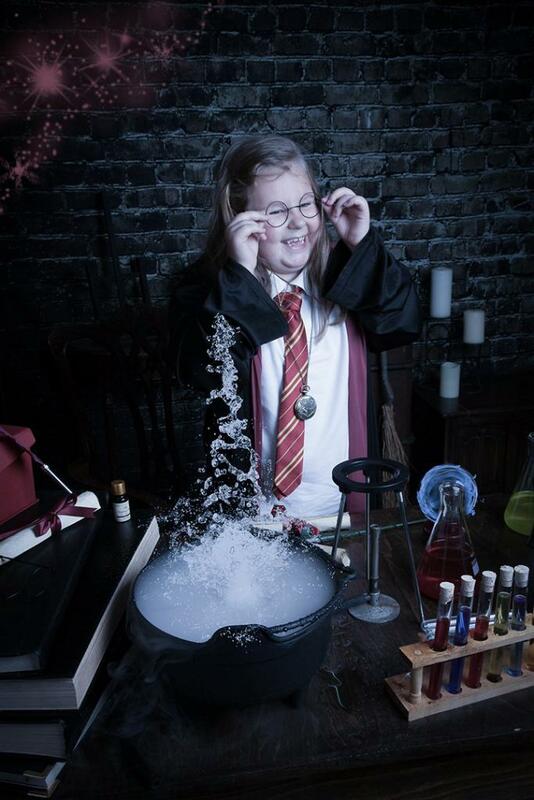 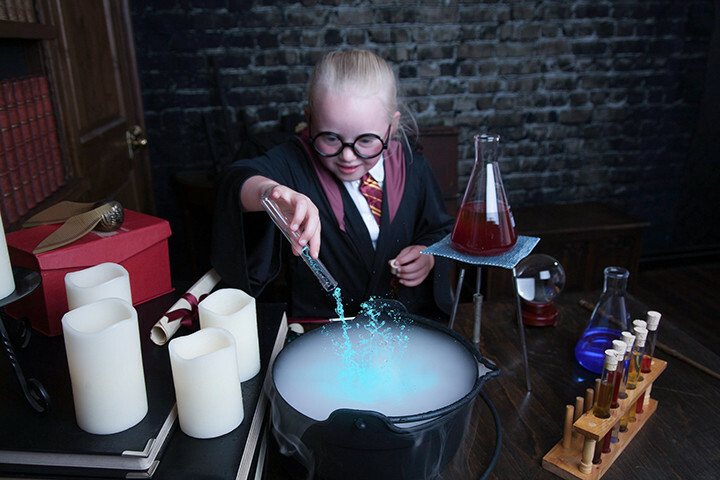 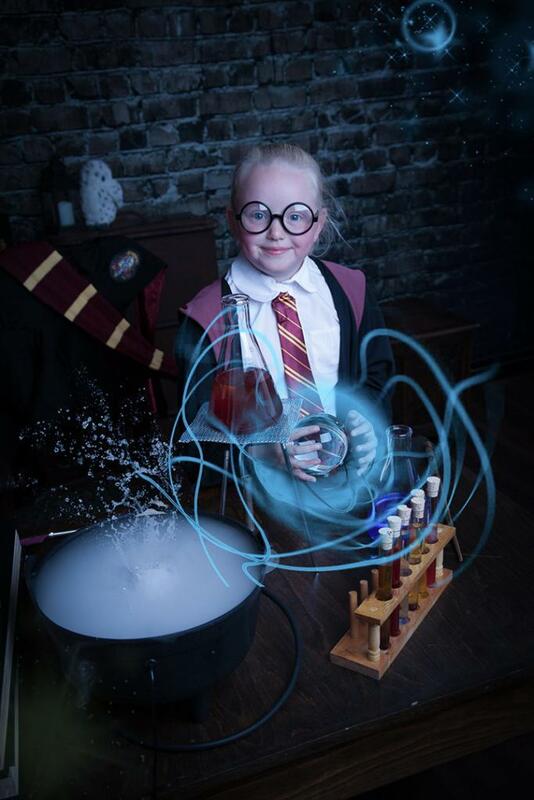 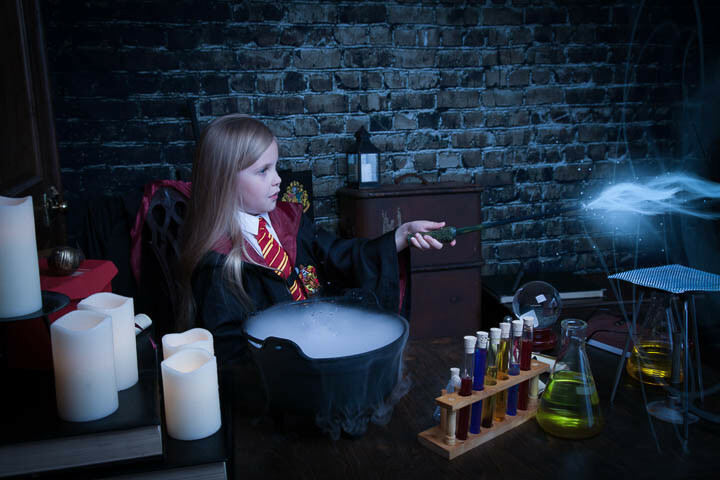 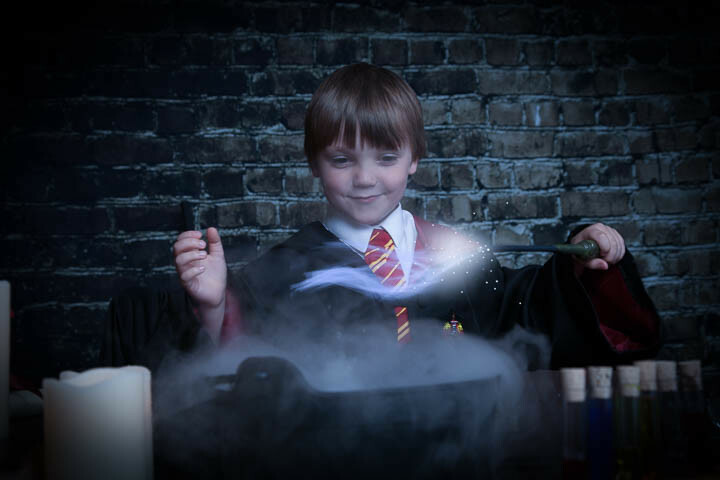 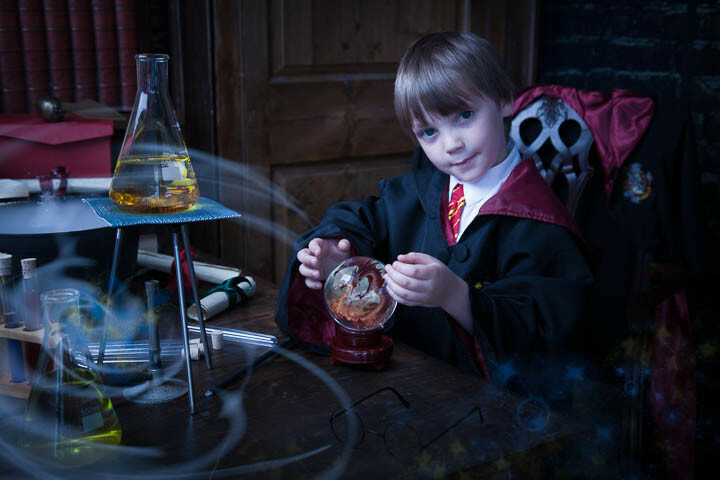 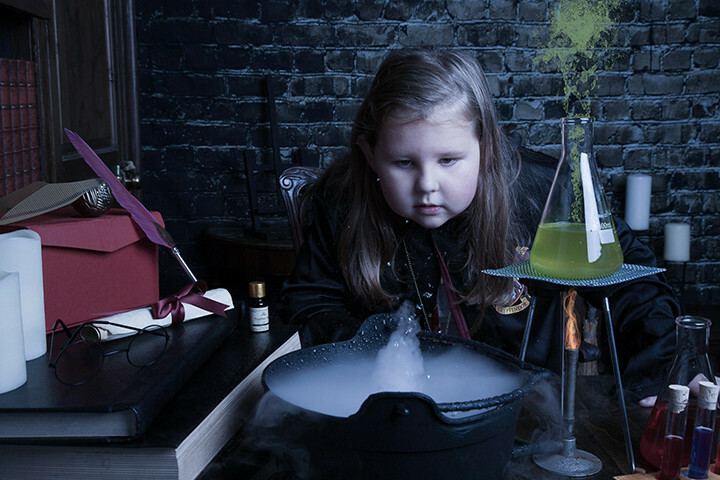 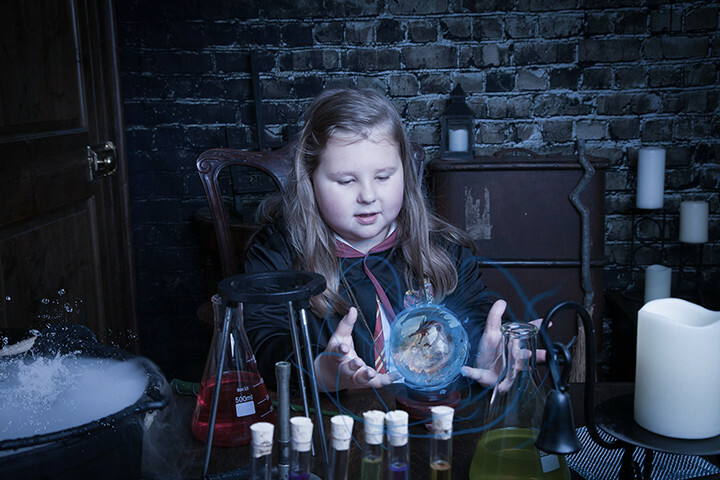 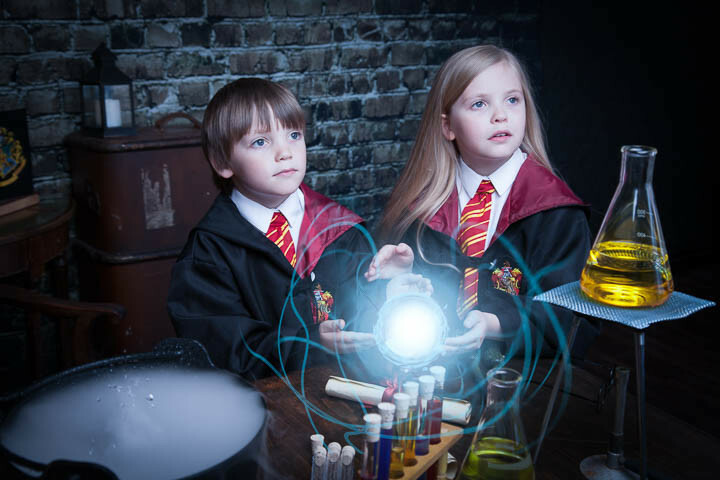 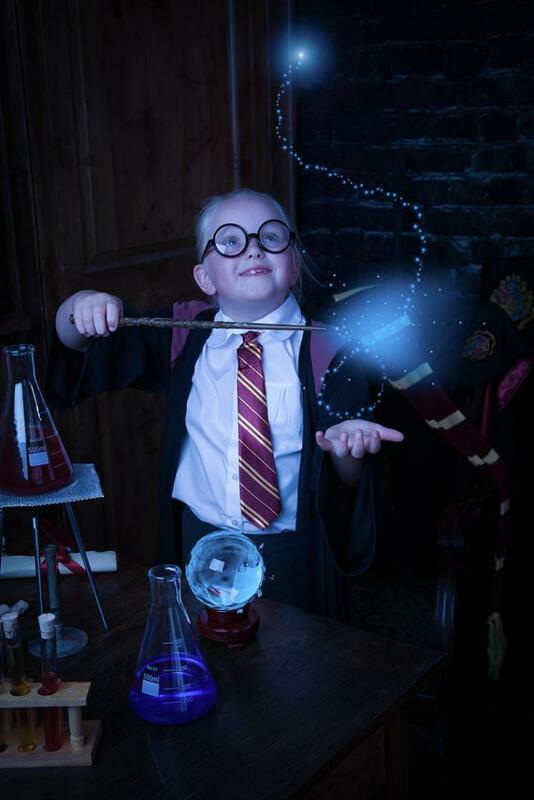 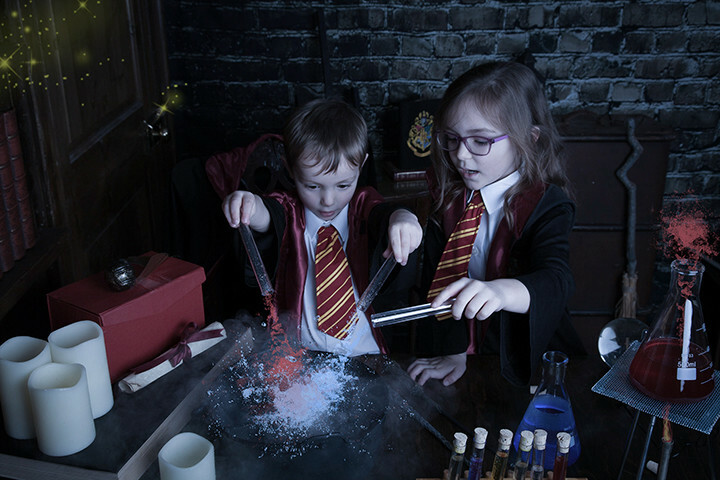 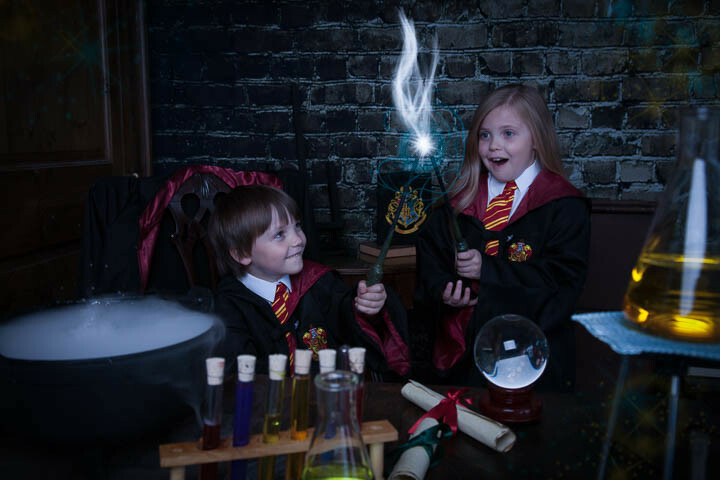 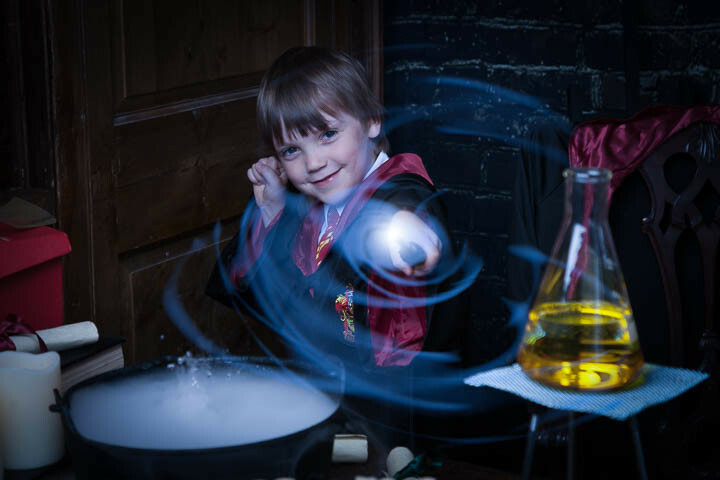 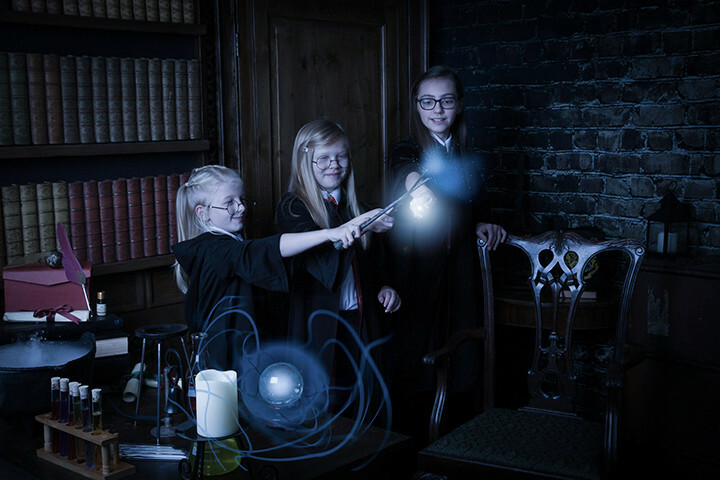 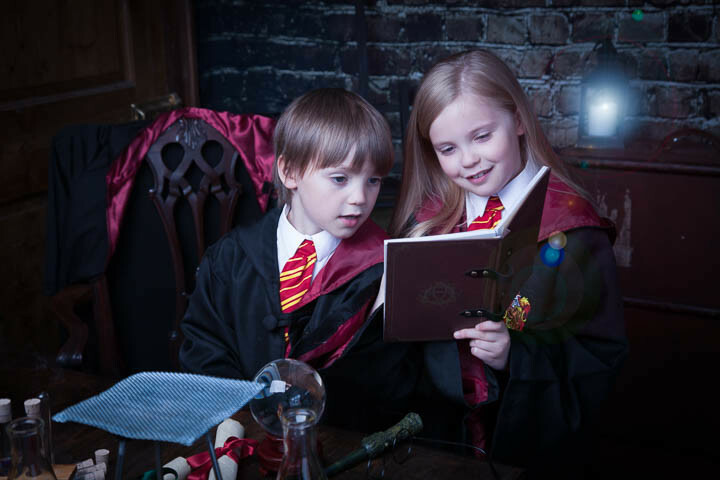 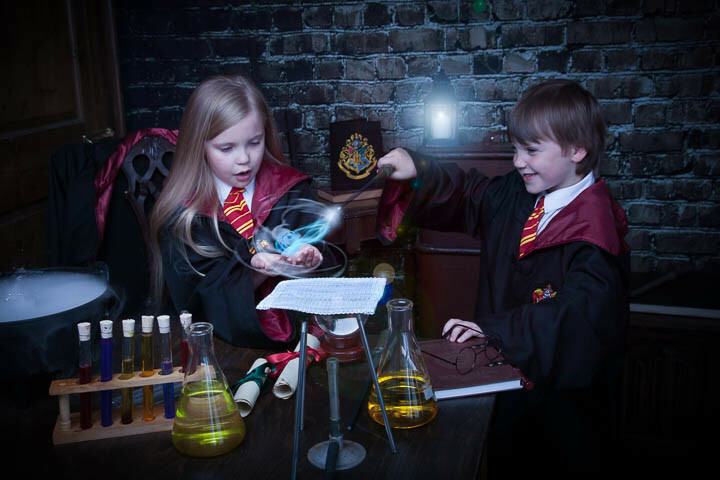 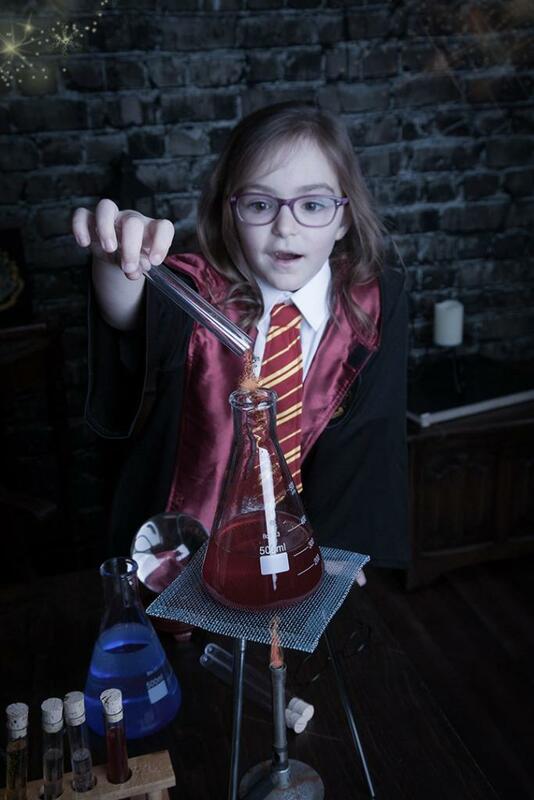 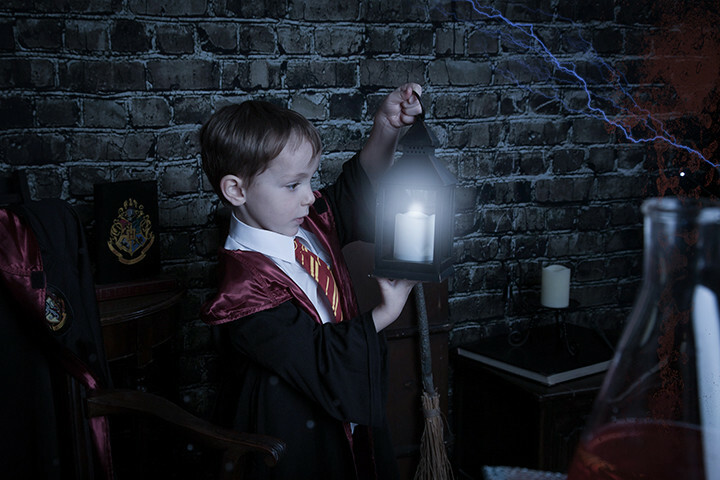 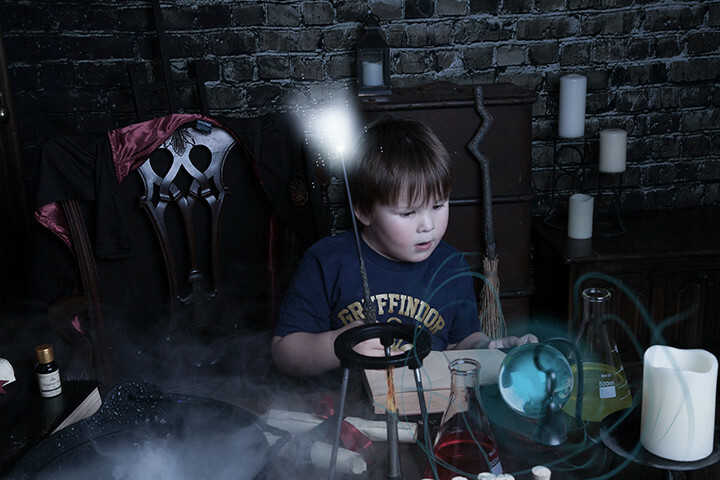 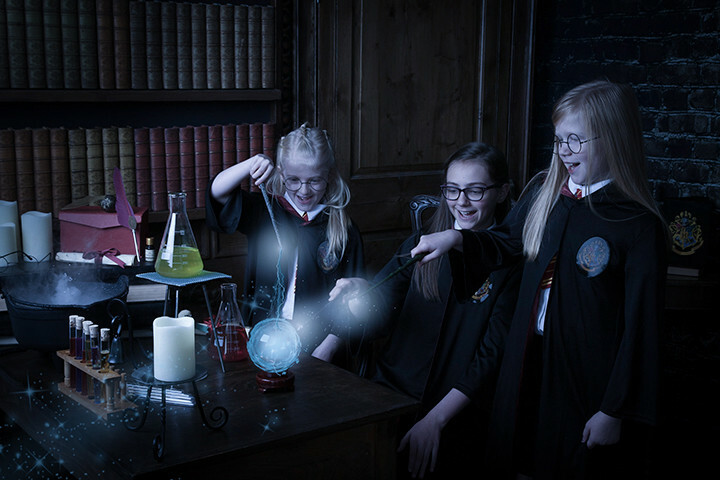 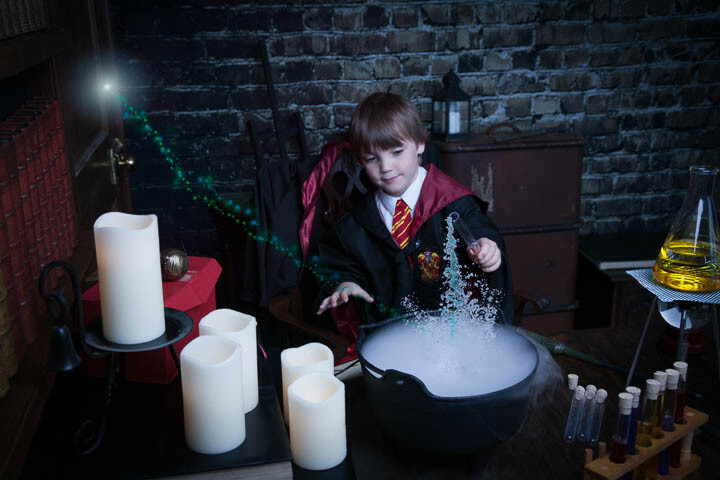 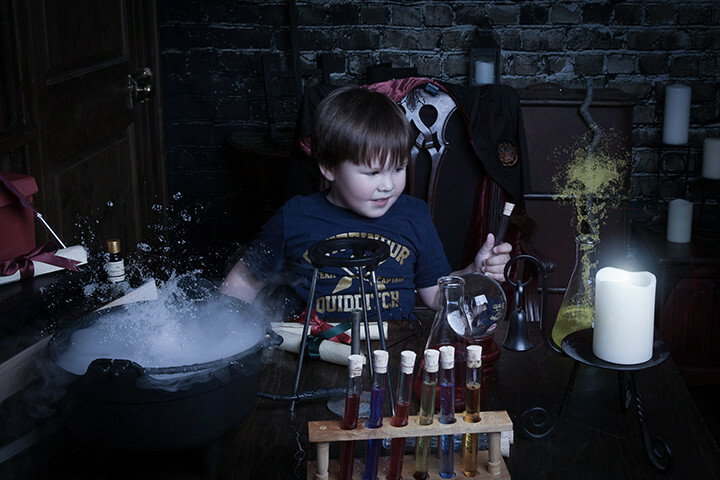 From magical spells to magical creations, enjoy the thrills of our magical wizard experiences and more. 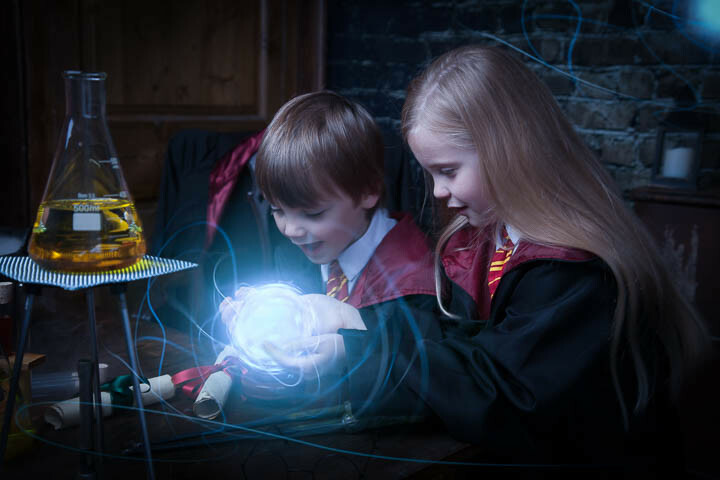 You can be the daring hero, feel the power of our magical wands. 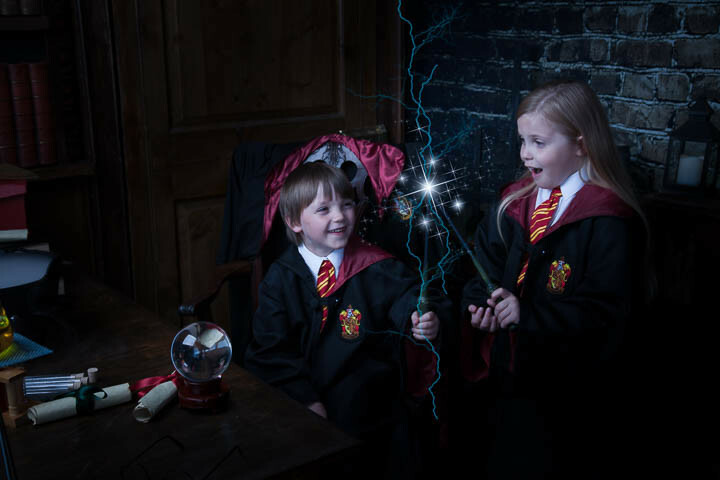 See if you can disappear with our wizard cloaks. 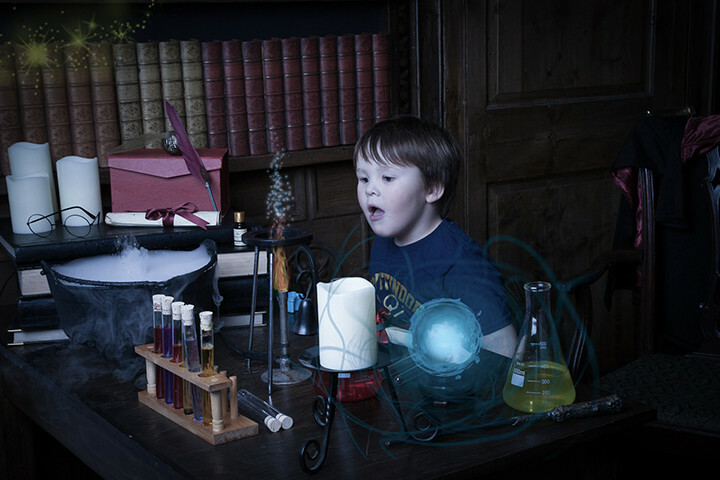 Everything is included all ready for you to enjoy. 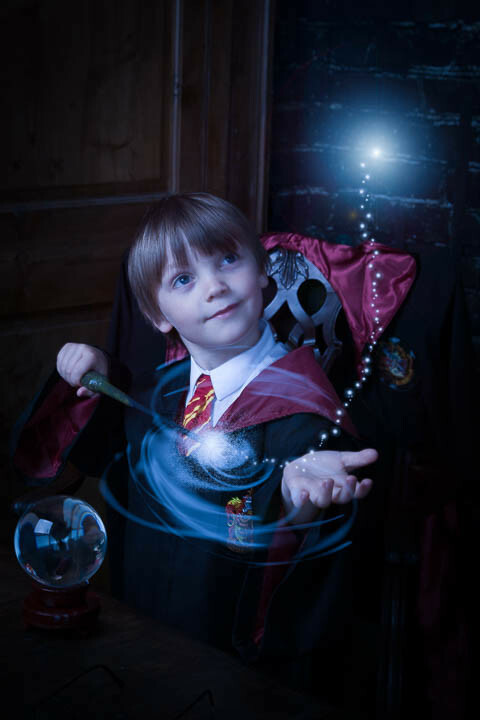 We have different package deals for Wizard Magic throughout the year.